According to a G2 Crowd poll, 80% of small businesses use Facebook for marketing. Therefore, creating a Facebook business page profile is becoming necessary for small businesses. Setting up a Facebook company page can be daunting because there’s a lot at stake if you don’t get it right. 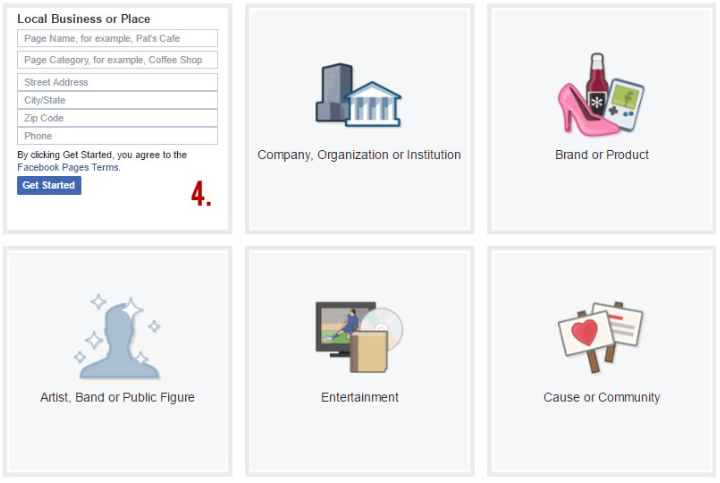 Facebook has tried to take away the hard work involved in setting up a business page by providing templates for different types of businesses. Facebook also provides a template for non-profits, so no organization is left out. 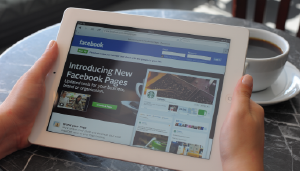 Facebook business page templates take the guesswork out of setting up a company page. Facebook business page templates contain default buttons, options, and tabs to help you arrange and manage your page better. The buttons on the page have been specially selected by Facebook based on the actions people are most likely to take. Most Facebook business page templates contain standard buttons, such as ‘follow,’ ‘like,’ and ‘share.’ However, Facebook includes more specific buttons for certain categories of business, for example, a restaurateur will have the option of adding a ‘Call Now’ button. 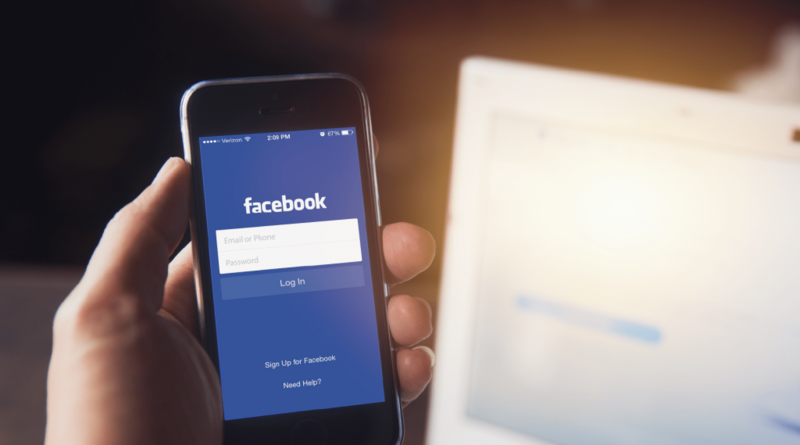 Choosing the right Facebook template for your small business allows you to easily create a Facebook page by updating your business information. A completed Facebook business page enables you to highlight and promote your business to potential customers. What information do I want people to know about my small business? What is my small business promoting? What would I like my visitors to do while on my Facebook business page? The steps below will show you how to create a Facebook page so that you can start promoting your business. Go to Facebook’s ‘Create a Page’ where you will be provided with different options for the type of business page you want to create. 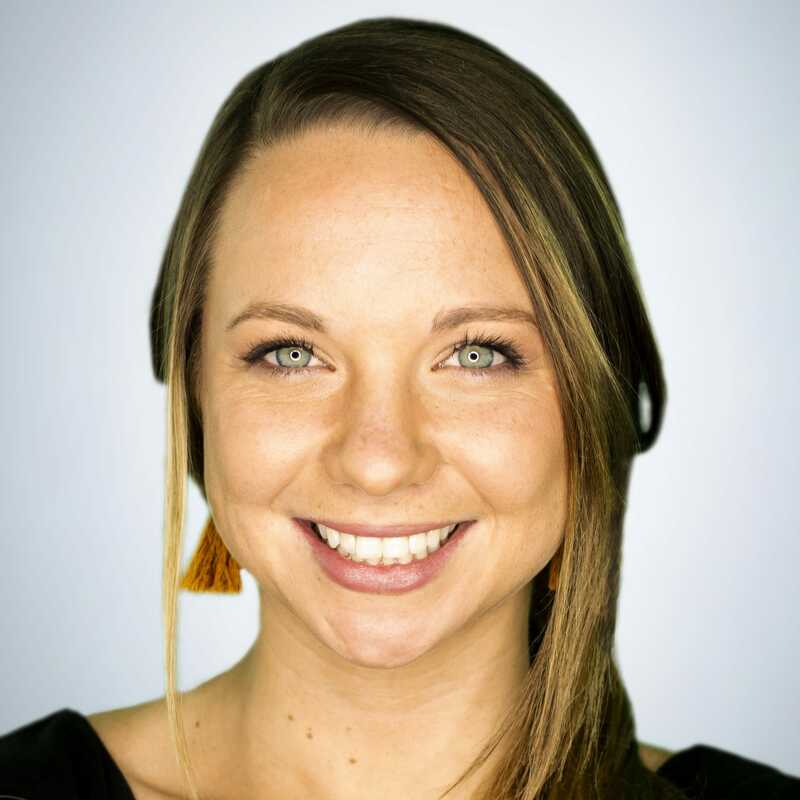 The options include business or brand and community or public figure. If you think your business could fit into more than one category, select the one that your customers are most familiar with. After you select the business type, you will see a box to provide more information about your business, for example, the name of your business, address and page category. A category is a subset of the general business category you have previously selected. If you’re not sure which category to choose, select the one that is most relevant to your business. You can always change this option later. After you’ve entered your details, click ‘Get Started’ to accept Facebook’s Terms and Conditions. Your cover and profile images (or video) are the things that stand out immediately on your Facebook business page. Your images should represent your brand so people can identify your business. Your profile image shows up with your business name in the search results. Your profile photo should be 180 x 180 pixels to ensure the best quality. A Facebook business page tip is to use your logo as your profile image so your business is easily identifiable. 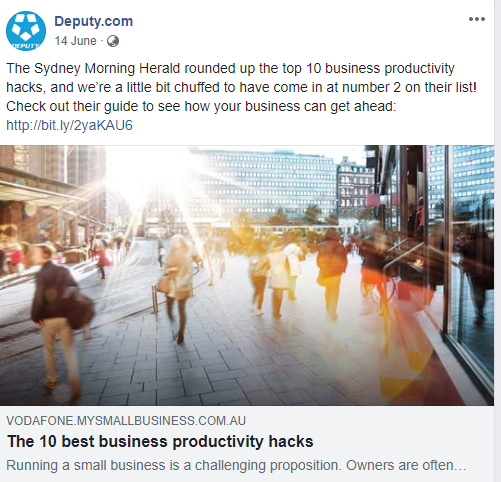 See the image below to see how Deputy’s Facebook business page is on brand with the use of the logo as the profile image. Adding a call-to-action button to your page gives people an easy way to take action, such as signing up for your giveaway or newsletter. Once you click on ‘Add a Button,’ which is located just under the right corner of your cover photo, you’ll be prompted to choose from seven types of standard buttons. Click ‘Add a Short Description’ to enter some brief information about your business. The details you provide should be concise and only amount to a few sentences. Include the most important information that your customers will find useful. 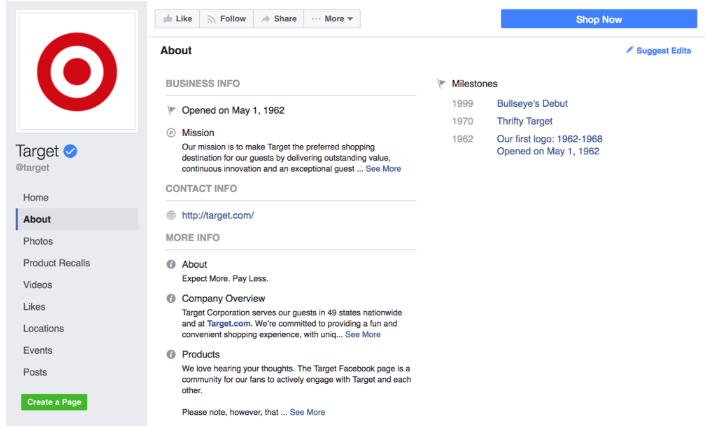 Facebook gives you the opportunity to add a longer description of your business on a different part of your page. Choose ‘Create Username’ to enter the name you will use for people to find your Facebook company page. Your username is also referred to as a vanity URL and can be up to 50 characters long. Choose a username that people will associate with your business. 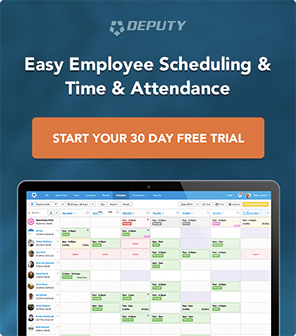 Ideally, your username should be your business name, for example, Deputy’s Facebook username displays as: https://www.facebook.com/deputyapp. A Facebook page tip is to use an abbreviated version of your business name if it exceeds 50 characters. After you’ve completed the relevant sections on your Facebook page, you should create some posts that provide value to visitors to your page. Ideally, you should have at least a week of posts before you start to invite people to your Facebook business page. A Facebook business page tip is to vary the type of content you post. Your Facebook company page should provide useful information that will help visitors to your page and also promote your business and celebrate your accomplishments (see an example of Deputy’s Facebook business page below). Facebook provides the option to pin a post to the top of your page. A pinned post will remain at the top of your page so all your visitors will see it. Another Facebook business page tip is to pin posts that highlight current promotions. If you are offering a deal that you want to heavily promote, a pinned post is a great marketing idea for your small business. To pin a post, create a post or select an existing post then click on the three dots on the top right. Choose ‘Pin to Top of Page’ to pin your post. A useful Facebook business page tip is to continue to experiment with the number of posts you create until you find what works for you. There’s different advice about the number of posts that businesses should create on their Facebook business page – the numbers range from once a day to three times a day. There’s no exact science to how many times small businesses should post on their Facebook business page. However, you should use Facebook’s Page Insights to understand how your different posts are performing. Page Insights provides data about how visitors are engaging with your content. It also gives you information about the demographics of your visitors, such as their gender, age, and country. Facebook will make some suggestions about the template that would be best for you based on the information you’ve provided previously. However, you should take your time to go through all the templates to decide which one is the most suitable for your small business. To get a summary of the templates, including how it looks and the call to actions, click ‘View Details.’ Click ‘Apply Template’ and ‘OK’ when you’ve decided on a template. Repeat the template selection process if you want to change your template. The information that you’ve provided previously is kept safe when switching templates. However, you’ll have to make updates to the call to action on the new template. This Facebook template is generic and is suitable for all types of pages. Most people use this general template because it contains the basic functions and also has tabs that are easy to customize. You can change the ‘Home’ button as well as the video and photos sections. The business template provides you with different options to help you manage your small business better. You can use this template to showcase your special promotions and to post jobs as part of your recruitment drive. If you aim to sell products, the shopping template will be suitable for you. This template enables you to display your products and provides your visitors with a simple way to buy your items through your business page. Due to the emphasis on online shopping, this template is most suited to retailers selling products to consumers. The services templates are for non-goods based businesses. If your business provides a service, like accounting, the Facebook page service template is for you. This template is designed for you to showcase your service offering and to attract visitors that could possibly turn into future clients. The restaurants and cafés Facebook business page template gives you the opportunity to showcase different aspects of your restaurant, for example, location and menu. This template can be used to get people to actually try your restaurant. This is evident because the call to action button on the restaurant and cafes template is ‘Call Now.’ To make the most of this template, restaurateurs should post images of their food and any special menu items or deals. Politicians can utilize this template to help get their message across to their followers. This template helps politicians to communicate with their supporters and promote their political message. This Facebook business page template is new and it aims to help businesses use video to highlight different aspects of their business in order to grow their following. If you’re stuck for creative ideas after setting up your page and selecting your template, you can get some inspiration by using a Facebook page mockup. Most Facebook page mock-ups include a cover image, profile picture and a post that can be customized according to your small business needs. There are several sources of Facebook page mock-ups, including Mockup Templates and Behance.